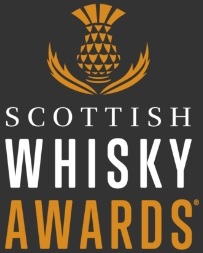 I remember going to a Talisker sponsored Burn’s night a few years ago, and it being pointed out to me how hard headed and driven the founders of Talisker were. 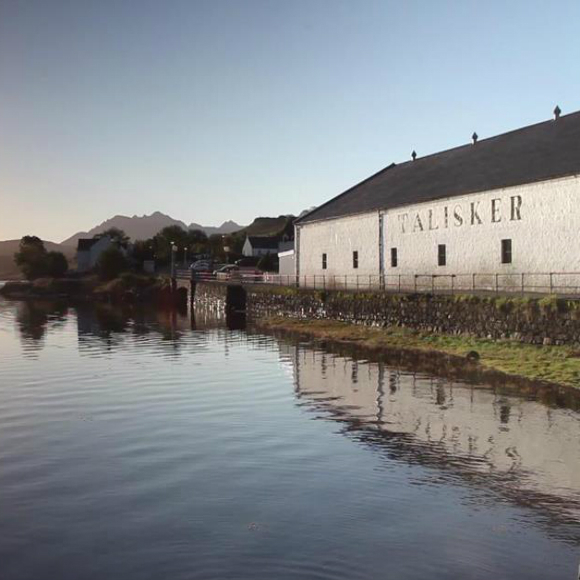 To build a distillery on Skye, which at the time had no bridge, and wasn’t the easiest place to make whisky, meant that Talisker distillery was one of those ideas that probably would have been rejected on Dragon’s Den. Yet here we are, over 180 years later, and it is one of the most well known of Diageo’s distilleries, and one of the most visited. 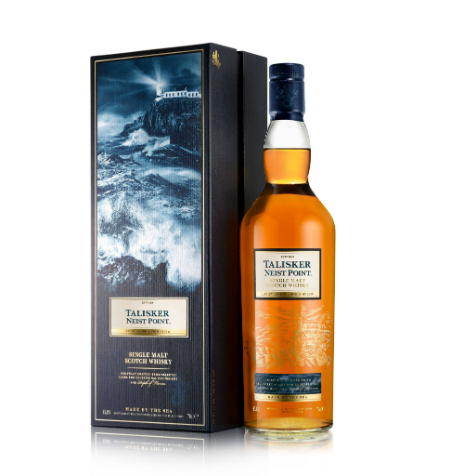 Over the past few years, they have released a few new editions of Talisker to satisfy thirsty Talisker fans after something new, and to take some pressure off Talisker 10. 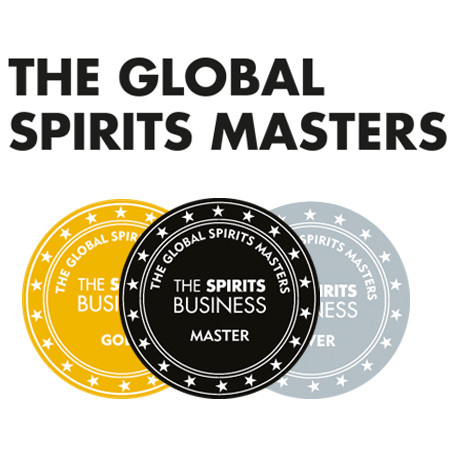 This new edition is part of Diageo’s aim to increase their presence in Duty Free. On to the whisky. In the past, I have found older Talisker (25 & 30) a little too delicate, and I wondered when I tried this one if it had quite a bit of older Talisker. The 25 and 30 just about persuaded me that they had enough flavour to make up for them being light. But does Neist Point? The nose on this dram is good, but the palate is lacking, and it is only perked up by a slightly more aggressive finish. Little bits of oak, little bits of smoke, slight bits of chocolate, but they are all slight notes. What I would say, is this is one of the lightest Taliskers I have tried. With these kind of drams, I question myself on how highly I rate it. Am I tasting some slight delicate nuance, or is there actually not much there? The Emperor’s New Clothes feeling if you will. For this kind of cash (£115 RRP), I want to be damn sure I like it. This Talisker leaves me a little unsure, and a little cold. I think perhaps I just prefer Talisker bottled younger. I just think more of the peaty goodness comes through. I have tried some independent 6 year old bottlings, and old official 8 year old bottlings, and they tasted great. There, I have partially solved the stock problem; bottle it younger. This entry was posted	on Saturday, February 27th, 2016 at 2:55 pm	and is filed under Reviews. You can follow any responses to this entry through the RSS 2.0 feed. Responses are currently closed, but you can trackback from your own site.